Like the ghost wineries of Napa, Kentucky is dotted with distilleries that were shuttered by Prohibition and restored to their former glory in the modern era. One such distillery is Woodford Reserve. 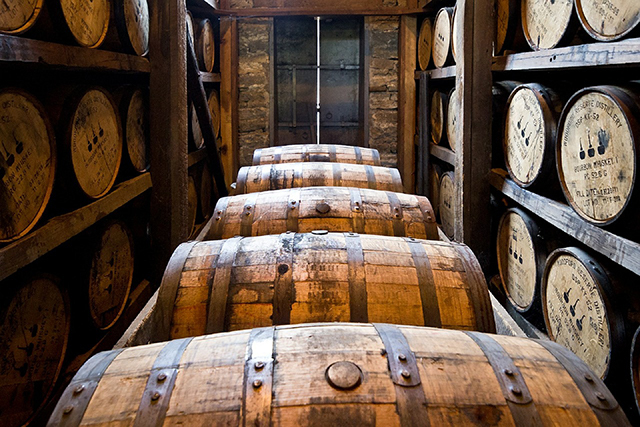 Woodford can lay claim to being the oldest distillery on Kentucky’s Bourbon Trail, but production there was intermittent. The property was founded by the Pepper family, and it appears that whiskey was made there as early as 1812; the premises are now a National Historic Landmark. The current distillery building was constructed in 1838. Forty years later, the Peppers sold to Leopold Labrot and James Graham, who operated it (except for the Prohibition years) until it was purchased by Brown-Forman in 1941. 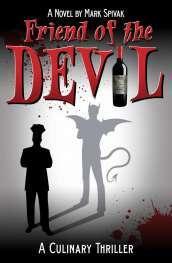 By the early 1970’s, when the American alcohol market was being taken over by vodka and white wine, the company had given up on the property entirely, and it was used as farm land for several decades. How to drink it? On the rocks, certainly, and in a number of classic cocktails. No need to replicate the recipes here: Manhattan, Old Fashioned, Mint Julep, Boulevardier, or essentially any drink that allows the excellence of the base spirit to shine through. The Distiller’s Select ($35) is bottled at 90.4 proof (45.2% alcohol). It has a nose infused with aromas of spice, nuts, sweet fruit and caramel. In the mouth it is rich but balanced, with complex flavors of honey, spice and citrus complemented by a strong wood component. 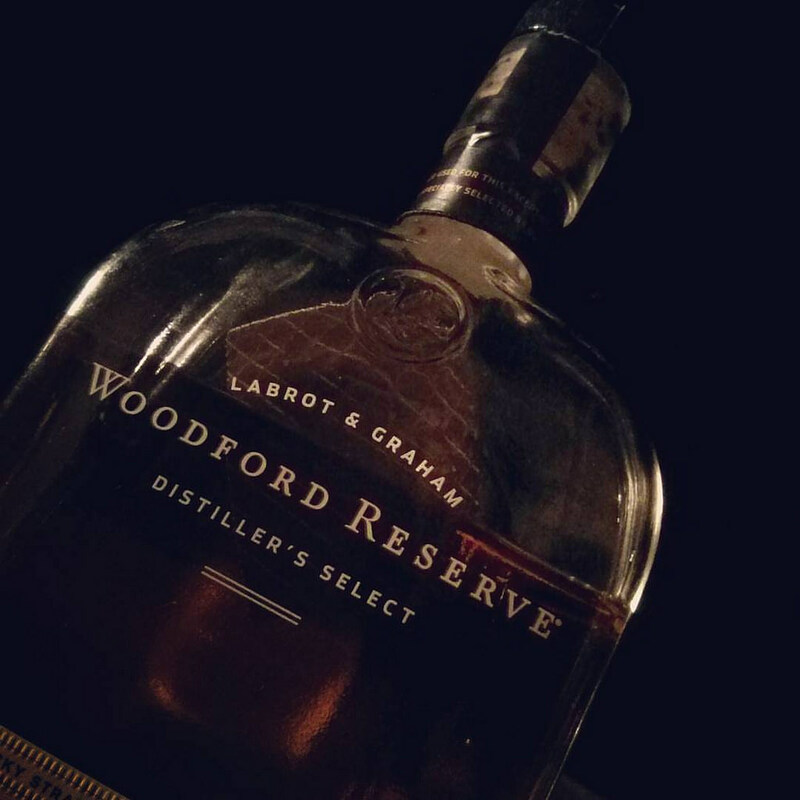 This is a beautiful Bourbon with a long, resonant finish. 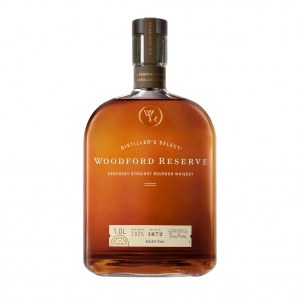 The Woodford Reserve Double Oaked ($50) is part of the Master’s Collection, a series of special releases given different barrel treatments; in this case, mature Woodford Reserve is placed in a second barrel, heavily toasted and flash-charred, for an additional 6-8 months. The result is a viscous spirit with a luscious mid palate, crammed with flavors of brown sugar, baking spices, chocolate and red fruit. Pepper, mint and anise emerge on the long finish.